It’s been a number of months since the IBM team and I first spoke about the power of the blockchain model in the global advocacy space. The work of Global Citizen to eradicate extreme poverty around the world by 2030 is a massive undertaking. Adding transparency to the commitment and impact reporting aspects has clear benefits and the Challenge Accepted hackathon grew out of this use case. The IBM Blockchain Starter Plan has been a great vehicle for focusing engineering talent on cutting edge The Linux Foundation’s Hyperledger Fabric smart contract technology and creating an environment in which to do the development. The goal of Challenge Accepted was to create a donation tracking application on the blockchain platform. This three-member network would connect Global Citizen to AID.org and a defined government organization which transfers funds of cause-specific pledges. This would provide the accountability and transparency for donors worldwide, and address the issues laid out by the United Nations #Envision2030 initiative. The response we received from the blockchain community was amazing! After the announcement by Bridget van Kralingen, IBM Senior VP for Industry Platforms, during the Consensus 2018 keynote address, we received more than a thousand Challenge Accepted contest entries that were narrowed down to 38 BNA files, and ultimately five winners. One contestant, with no previous blockchain experience, even received a job offer as a result of what he learned by participating. Let me present the winners, their own insights from taking on the challenge, and what they learned — in their own words. 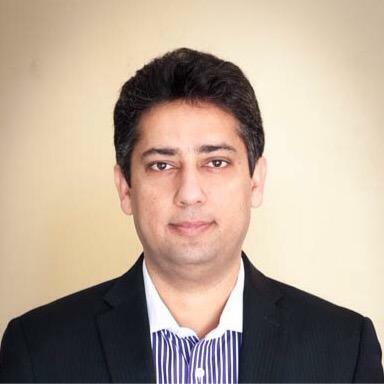 Imran Bashir is a software architect and an entrepreneur based in Toronto. He earned a degree in computer engineering from Chicago, Illinois. 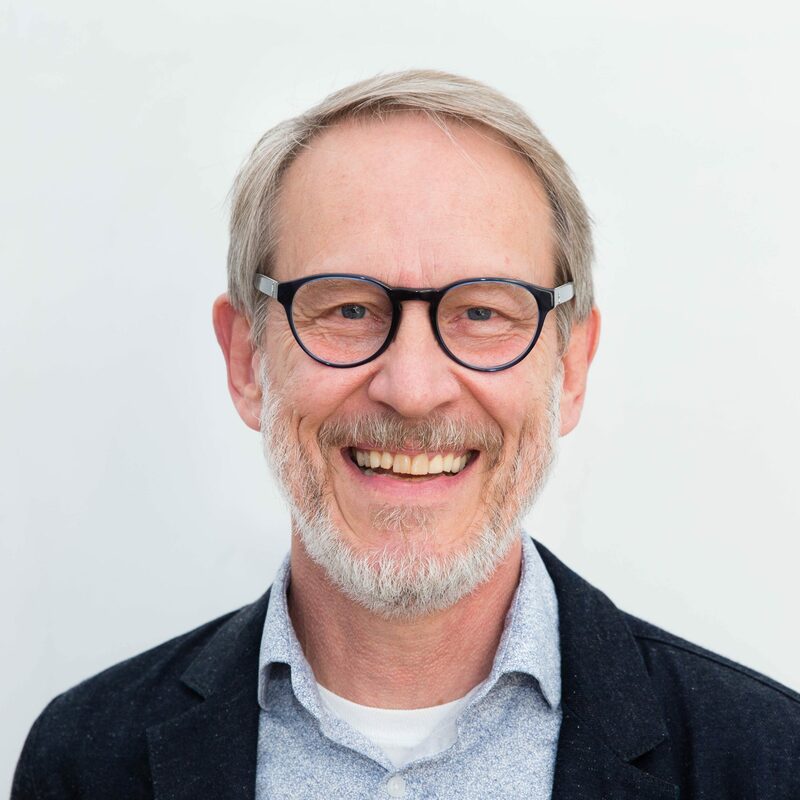 He has 20 years of experience in architecting pioneering technology solutions for many multinational and startup companies in the United States and Canada. He loves solving complex business and social challenges through technological innovation. What were your takeaways from participating in Challenge Accepted? When I found out about the Challenge Accepted contest by IBM and Global Citizen, there were only five weeks left in the submission deadline. In order to complete the project, I had to learn Hyperledger Fabric and Composer along with the IBM Blockchain Platform. I also had to develop traditional components of any software project including NoSQL databases, Node.js backend, REST APIs, front end Angular app, cloud servers, Identity/access management and continuous delivery pipeline to name a few. At first sight, it seemed like a daunting task even to get to the finish line by working on the project just in my spare time. As I started exploring the requirements and attended the online workshops from IBM, I started to marvel at the ease of developing apps using Hyperledger Composer and IBM Blockchain platform. With over two decades of software development experience in various technologies under my belt, I can unequivocally say that I would not have been able to meet the deadline of developing a complex blockchain MVP in such a short time without the tools developed by the IBM team. I consider Hyperledger Composer to be a new paradigm for developing modern day cloud native applications. It is a must-have skill for software developers and architects even if they are not interested in blockchain. I have explored different blockchain platforms in the past and, after working on Challenge Accepted, I am convinced that Hyperledger Fabric and Composer offer the best blockchain functionality among all, particularly for permissioned enterprise blockchain networks. I would like to encourage all the blockchain enthusiasts to try out Hyperledger Composer for their next blockchain app in order to appreciate the flexibility of building secure and scalable software applications at lightning fast speeds. What you are looking to do next with your new found blockchain confidence? The Challenge Accepted experience got me thinking about blockchain beyond the hype created by cryptocurrencies and helped me realize the power of blockchain to address many business and social challenges that are not easy to solve otherwise. As I was growing up in a remote impoverished community in Pakistan, I observed a lot of suffering around me due to extreme poverty. These images from my childhood are a constant reminder for me to do more to help those who are most in need. I passionately believe that the innovative use of blockchain technology can help solve many of the world’s complex humanitarian problems. That’s what drew me to Challenge Accepted in the first place as I wanted to put my knowledge and experience to help build a blockchain network for the distribution and tracking of humanitarian aid. Now I am working on a new experimental blockchain network to help combat child hunger, a cause that is very near and dear to me as a father of young kids. The food distribution will take place through local communities in a transparent manner. The activities will be supported and monitored by a wider global network of people who want to make the world a better place for children. My second project is more commercial in nature that will establish a blockchain based decentralized loyalty rewards network. As a software professional, I will also be offering my services to assist any interested businesses and organizations to develop customized blockchain solutions. 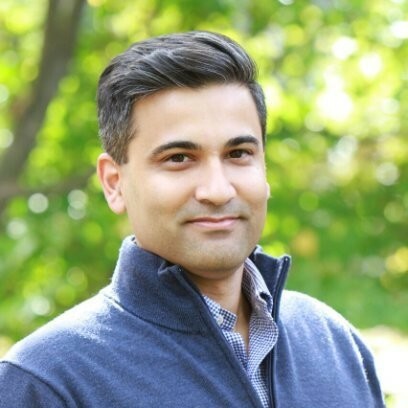 Vikram Pant is Chief Technology Officer of Trusted.com, focusing on supply chain risk management and cybersecurity product developer for commercial and public sector customers. He earned an MBA from Cornell, a master’s in Information Systems from Johns Hopkins, and bachelor’s degrees in Information Systems and Finance from the University of Maryland. He lives in the Washington DC suburbs (Olney, MD) with his wife and three-year-old son. I had multiple takeaways from participating in Challenge Accepted. First, I had the ability to learn how to go from seed of idea to a full prototype, including RESTful services and custom UI, while using Hyperledger. This challenge gave me the confidence needed to “paint a picture on a blank canvas.” Now I’m able to go from empty blockchain to prototype solution rapidly and scale as needed with the cloud. Another takeaway was getting the opportunity to learn about Global Citizen’s unique mission and how blockchain technology can help nonprofits further their missions. In short, getting the opportunity to learn both IBM Cloud and Hyperledger by building out a worthwhile use case that supports the mission of Global Citizen was an amazing experience. I hope that it was as beneficial to Global Citizen and their mission as it was to my education in Hyperledger. Finally, the way Challenge Accepted was structured was very beneficial to learning Hyperledger. It wasn’t just developer docs and source code. IBM provided a seed BNA, and each week through the video walkthroughs, bit-sized tasks showcased how to grow it, ending up with RESTful services and a Yeoman built Angular front-end to customize. Specifically to enterprise solution, I’m looking at adding blockchain as a core competency to our Trusted product stack. In addition, working to position us as a solutions provider to our current and future commercial and public sector clients looking to start their blockchain journey. Also, now that I’m confident in building out solutions with Hyperledger Fabric and Composer, I plan to continue to dive deeper in the Hyperledger community and give back where I can help. I will be taking a deeper look at Incubator projects such as Indy (Identity), Iroha (Mobile) and Quilt (Interoperability). Luke Hutchinson has over 15 years within international aid, working within a range of community and humanitarian settings. These range from local youth work to advising the UN on technology implementation within humanitarian response. 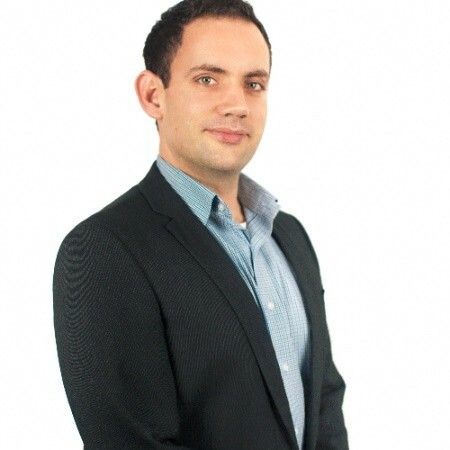 Luke is currently engaged within government, holding a master’s in business but also cross-discipline qualifications in international development, sociology and network engineering. Luke currently resides in Perth, Western Australia with his partner Jessie and their two dogs. My biggest takeaway was that in a short period of time I produced a working product that was able to meet the challenge requirements. I’ve been following blockchain for some time as I first encountered it while I was in the Middle East advising on renewable energy technology within refugee camps. At that time, it seemed really promising but it’s always seemed inaccessible and overly complicated. The tools provided in the challenge enabled me to establish a blockchain product easily. This left me free to focus on what was important, developing that product so it was suitable for implementation. Overall my journey in Challenge Accepted allowed me to bring to life a vision of using blockchain to reduce barriers in aid. I’m aiming to work with organizations globally, to bring in this new technology and utilize blockchain within international aid. Having personally experienced the pain that is filling in a hundred-page funding submission or trying to acquit the same, I see blockchain as a way to revolutionize aid and provide, not only transparency, but better outcomes for those that most need them. Being able to ensure that funds are expended in a transparent and measurable way is only one way in which blockchain can improve international aid. Streamlining funding submissions, acquittals, measurement and evaluation, are all low hanging fruit for blockchain. I intend on using the newfound confidence I have in myself and blockchain to bring blockchain to the world. I welcome anyone interested in the same to continue the conversation and get in touch. 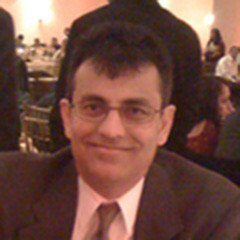 Mehul Shah is a New Jersey native and founder of Infinity Services Inc, a company providing system integration services since 1999. Mehul has 20+ years of hands-on and management experience in implementing complex IT projects across global markets including North America, India, UK and Australia. The technology visionaries at Global Citizen deserve kudos for being able to sift blockchain relevant substance from noise and laying the technology foundation for ending world hunger. The modularity of the Hyperledger Fabric and Hyperledger Composer toolsets are ideal for architecting solutions that demand use case specific plug-and-play flexibility and fail-fast methodologies. Having explored numerous blockchain platforms, I can assert today’s bloated and scalability challenged unpermissioned public blockchain platforms are not a good fit (at least not yet) for enterprise solutions like the one explored in the competition. The webcasts were helpful. The competition extending a couple of months beyond the last webcast would have given developers time to incorporate creativity, for instance gamification, AI, etc. It will be nice if IBM and Global Citizen can publish a summary of discernible patterns in what the competition participants got wrong. I am impressed by IBM’s clarity of vision and direction as it pertains to blockchain for business. I have already scheduled a couple of speaking engagements at public events and expect to enthusiastically present Hyperledger Fabric and Hyperledger Composer. As an organizer of a Hyperledger meetup group, I expect to share my experiences and code with developers. I will look into making organizations like Global Citizen and the UN aware of the solution I have developed, and open source it to their development teams. Jaden is a High School student, graduate of The Knowledge Society, and is a blockchain developer despite being only in Junior High when he first started. Jaden also interns at MLG Blockchain and has been able to develop blockchain solutions and proof of concepts with incredible speed and accuracy. He loves participating in blockchain hackathons and developing his coding skills. He recently claimed first place at a blockchain hackathon hosted by the blockchain startup known as Nobul in Toronto, Canada. Jaden’s was able to troubleshoot and power through well enough to claiming this finalist position. 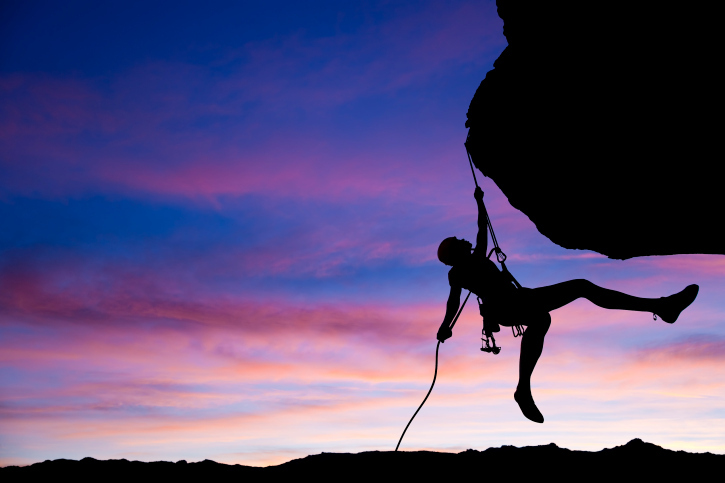 This goes to show you that software development is as much about building as it is about the perseverance, resilience, and grit it takes to debug and solve problems through and through. Jaden’s hoping to continue contributing to the development of this technology, building new tools and creating decentralized applications. He will continue to diversify his skillset as a blockchain developer given his newfound ability to work with the IBM Hyperledger. It has inspired him to be more flexible and versatile with Aion and others. He’s going to continue working on a variety of projects here with us at MLG Blockchain given the wide array of projects we’ll have for him to work on. The enthusiasm of the participants for the Global Citizen mission was inspiring. Looking through their submissions was a privilege. A large “thank you” to all! If the world’s minds can be bent toward solving issues and inspiring others to join the Global Citizen movement we will succeed in helping those living in extreme poverty to change their circumstances. But, this will take consistent effort. The winners of the hackathon will be joining Global Citizen and IBM in New York for the Global Citizen Festival in September along with discovery sessions. These will lay the groundwork for building a consortium of organizations willing to accept this model as a viable path forward to increasing transparency and creating a real-time reporting mechanism across the commitment and donation space. I am grateful to all for their hard work in applying blockchain technology to the Global Citizen mission and can’t wait to see how this will further build the movement to end extreme poverty. From time to time, we invite industry thought leaders, academic experts and partners, to share their opinions and insights on current trends in blockchain to the Blockchain Unleashed blog. The opinions in these blog posts are their own, and do not necessarily reflect the views of IBM.